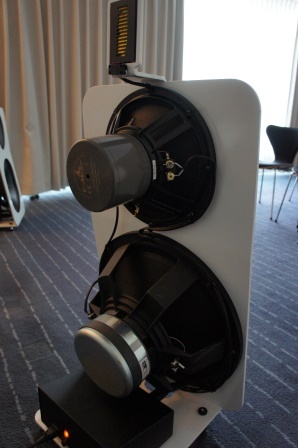 Here is a very short show report and high lights from the Sweetspot Hifi Show that took place in Stockholm 20-21st of February 2016. 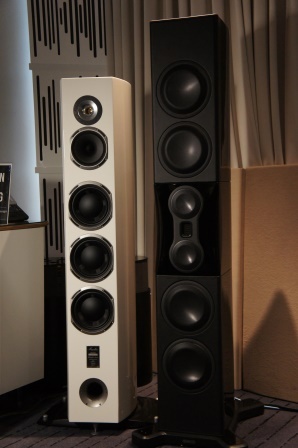 The new 3-way PL500 II (right loudspeaker) from Monitor Audio. 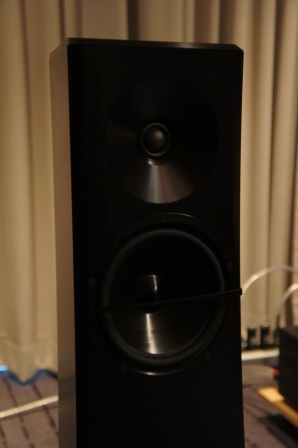 This a very tall loudspeaker, but sounded nice from the the short listening session I had with it. 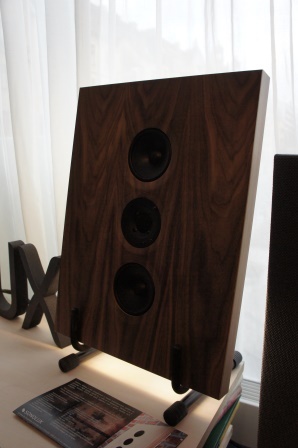 The super expensive 2-way Carmel 2 from YG Acoustics. 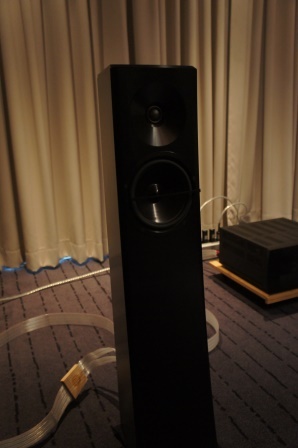 This loudspeaker sounded indeed very nice. I love it! 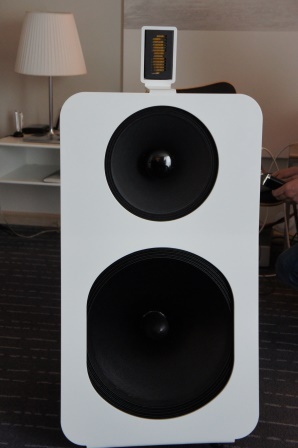 Yet another new Swedish loudspeaker designer. The Oido 12 OBEM Open baffle loudspeaker from Oido Audio. 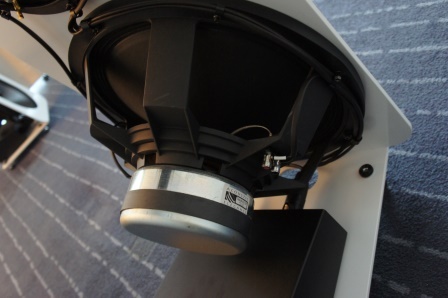 Using a massive 18″ woofer from Acoustic Elegance, specially made for Open baffle configurations and a 12″ wide-range driver from EMS, paired with an AMT Dipole tweeter from Mundorf. I like the small sized form factor of this Open baffle loudspeaker and the sound was also convincing, but I guess it will be quite an expensive loudspeaker. The wall mount Bebop 2 from Sonolux. 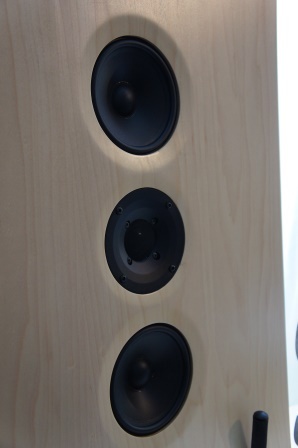 A fun furniture friendly loudspeaker from finland. It’s not only a loudspeaker, LED lights are included for an atmospheric wall light.